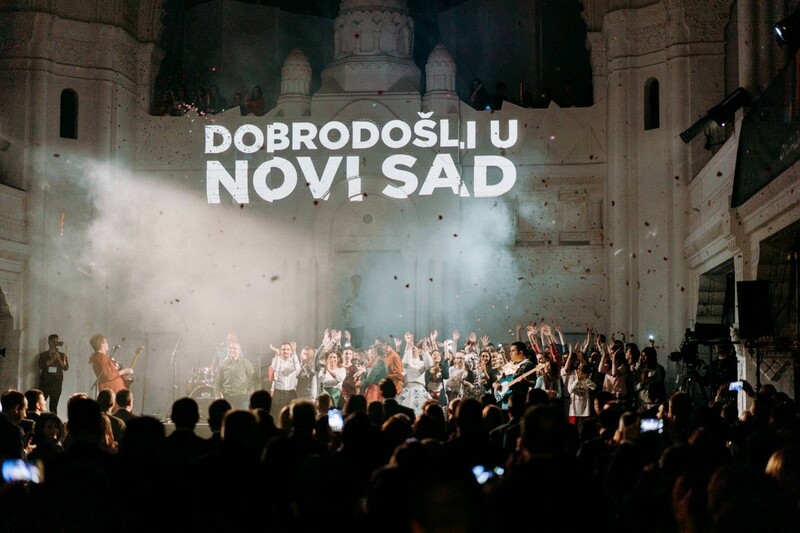 The Youth Capital of Europe is the title received by the City of Novi Sad for 2019. The title belongs to the city, but more so to all its inhabitants in the 15 to 30 age group. 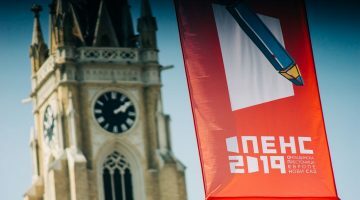 OPENS – Youth Capital of Europe Novi Sad is a federation of associations with the mission to carry out, along with its partners, a program on the basis of which Novi Sad is the winner of the flattering title. 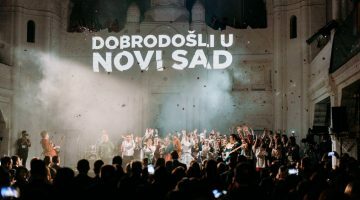 Last year OPENS2019 selected 42 organizations implementing 46 program activities from the application on the basis of which Novi Sad became the Youth Capital of Europe in 2019. 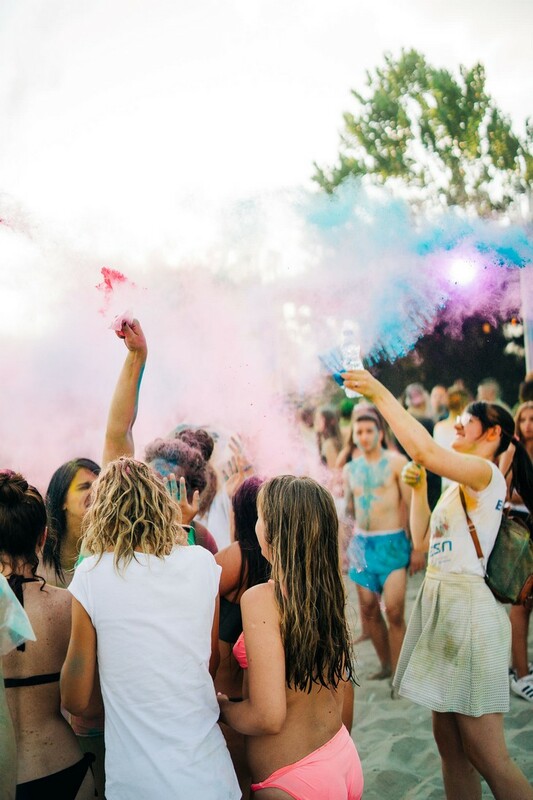 These activities included 75,000 young people in 2018 alone, and more than half a million young people from all over Europe will be involved in three years. This is the first time for the organizations to sign three-year contracts, thus OPENS opens the door to new models of cooperation. What is important is that the reports and results are expected every three months, and that the projects will be closely monitored. The idea is to strengthen the capacity of youth policy in Novi Sad, so that the youth sector in Novi Sad remains with strong youth organizations in 2020. OPENS is supported by the Republic, the Province and the City. Cooperation agreements and three-year contracts with 42 youth organizations were closed in 2017, for the implementation of the programs in 2018, 2019 and 2020. In February last year, 42 organizations signed contracts with OPENS and, in less than a year, delivered over 2195 activities, which directly included 50,000 young people. With this part of the program, and within 7 program pillars, OPENS had over 226 program activities and directly reached 30,000 young people. Free psychological counseling for young people, as well as centers, portals, radio and television shows that inform and promote young people are provided. Young people’s role models were promoted, campaigns started on youth and for youth, guides, training for young journalists, training for peer educators, training for active participation for over 1000 young people. 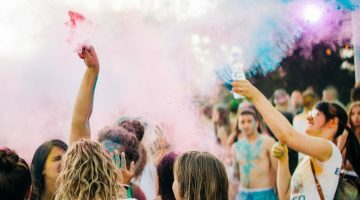 Young artists, young bands and the construction of a young audience in culture are supported, especially through the cooperation of organizations and institutions. Free Wi-Fi was introduced, and values and diversity of minority groups were supported and promoted. 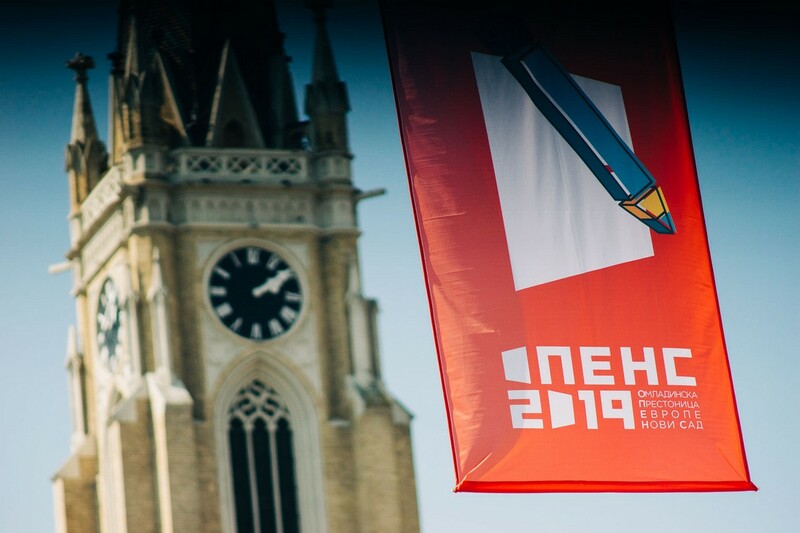 Novi Sad was visited by 300 youth delegates of the United Nations, as well as over 300 delegates of the European Youth Forum. A live library was held in Novi Sad, and after that it started a tour of the region. The Space in Gradić was opened as well as the social center for LGBT population, the foundations of the future Youth Center in the Chinese Quarter were cleared, the Novi Sad volunteer service was strengthened and the Bank of Time opened. OPENS supports informal groups as well as the work of organizations not directly involved in the OPENS program, but they work very well with young people and promote the values of the youth sector.